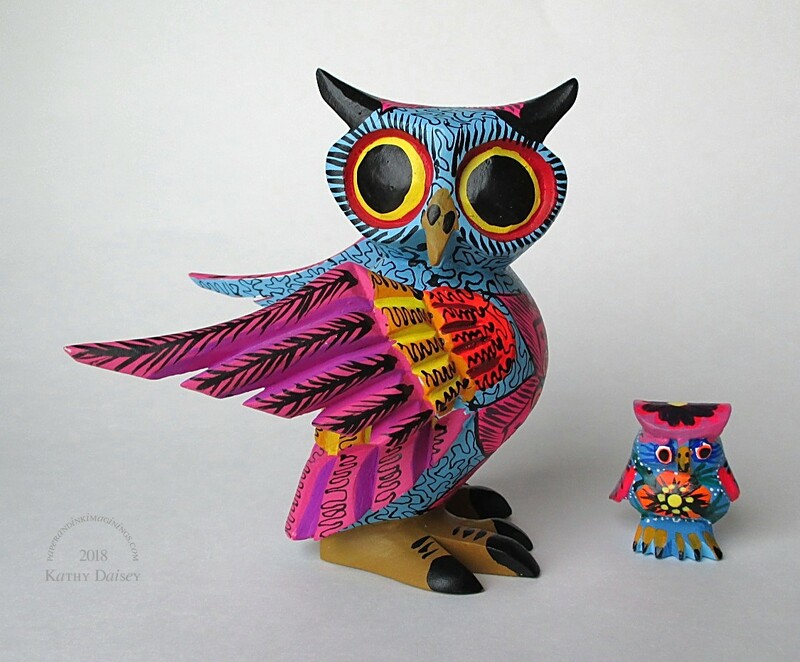 Isn’t this the most adorable alebrije? Offspring3 brought me two beautiful alebrijes from her last trip to Oaxaca, Mexico. Supplies: Stamps – Hero Arts, paper – Neenah Classic Crest Solar White, Stampin’ Up! Tempting Turquoise, inks – Copic B02, E23, E33, Y17, YG06, YR68, VersaFine Onyx Black, Vintage Sepia, dies – Hero Arts (alebrije), Simon Says Stamp (banner), embossing powder – Ranger Super Fine Detail clear. 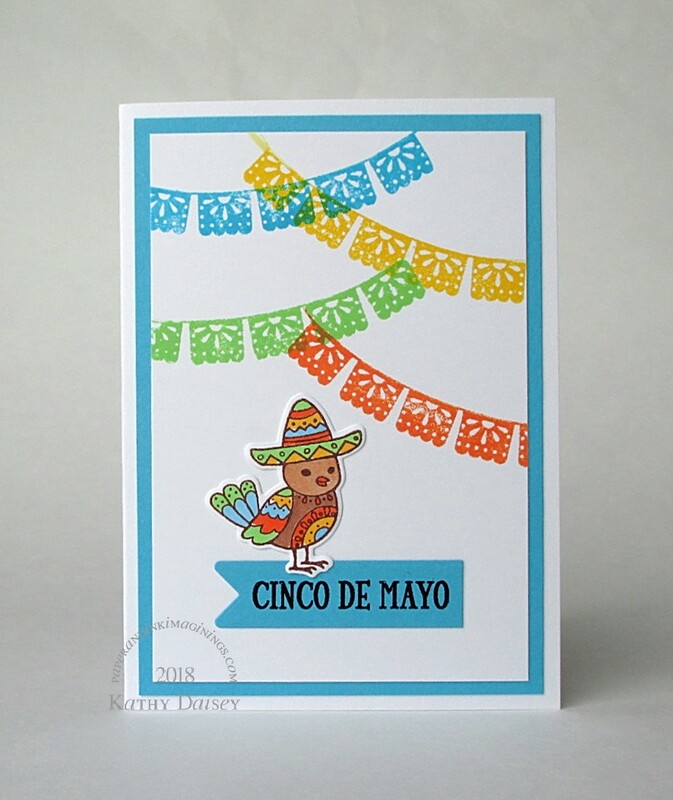 Categories: card, holiday | Tags: card, Copics, Hero Arts, Neenah, Ranger, Simon Says Stamp, Stampin' Up!, Tsukineko, VersaFine | Permalink. Super cute card Kathy, so bright and colorful. Including the link to the history of the alebrijes was a nice touch. I’ve actually been to Oaxaca once the picture of the alebrijes brought back a few memories. Hi, Miss Hammie! Offspring3 LOVED Oaxaca. I didn’t understand about alebrijes (even though she brought a few home as gifts from her first trip) until I saw the movie, “Coco”. I love learning about different cultures!